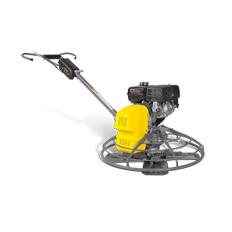 The HD3.7 drive unit from Wacker Neuson is a perfectly designed, simple to use, multipurpose drive unit which the competition have been attempting to copy for decades. 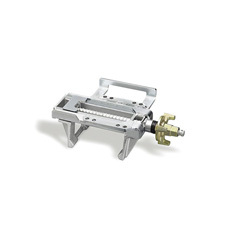 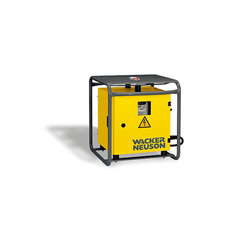 These drive units have been manufactured by Wacker Neuson for over 40 years. 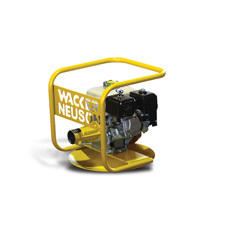 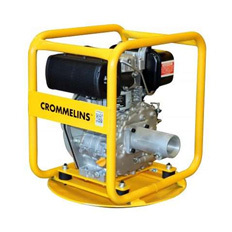 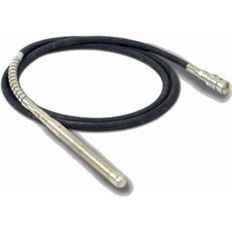 They are designed to run both pumps and a range of vibrators, making them the prefect addition to any construction site.